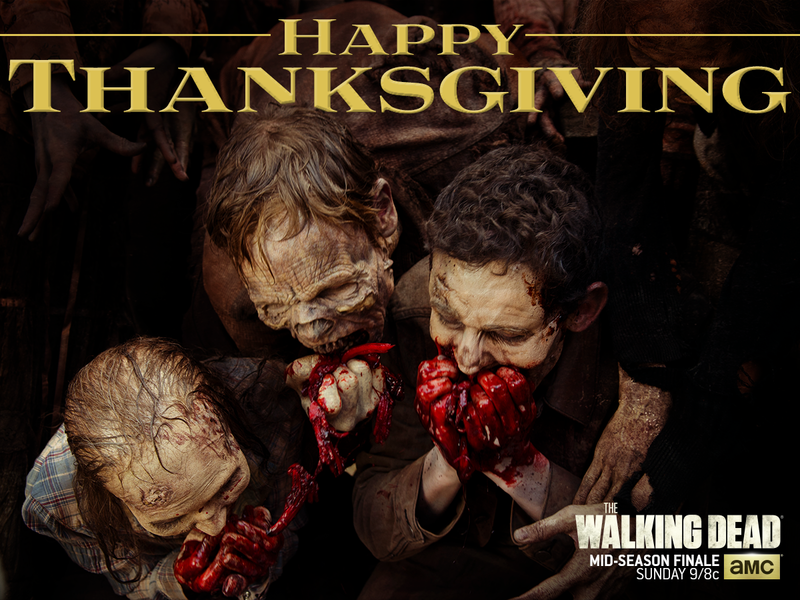 Happy Thanksgiving!. . 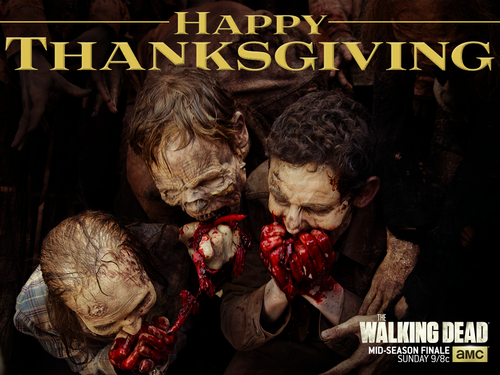 HD Wallpaper and background images in the ウォーキング・デッド club tagged: photo the walking dead season 6 thank you walkers happy thanksgiving. This ウォーキング・デッド wallpaper contains アニメ, 漫画, マンガ, and コミック.